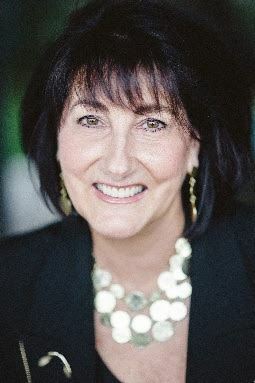 Barbara Mowat, President and Founder of GroYourBiz Ltd., will speak with OWIT members and attendees on the importance of experiencing failure in order to learn. Failure happens to all of us as we build and grow our businesses. We typically do not like to talk about our failures, but as women in international trade - we should! Failure can be a stepping stone to success, spurring innovation and making us stronger. Barbara will speak to attendees as to her experiences with failure and how we can turn those failures into successes, making us more successful women in international trade. BARBARA MOWAT is an international leader in the development of SME enterprises, with a special emphasis on women. She created the Uniquely Programs that assisted over 12,000 entrepreneurs access increased markets, created and owned a national magazine, a retail store, and an e-commerce site supporting small businesses. Her work has assisted entrepreneurs globally and facilitated trade throughout Canada, South-East Asia, USA, South America, Europe, Afghanistan, India, and Africa. 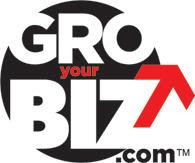 She continues to be passionate about fostering the economic growth of women all over the world, by providing women practice solutions such as having their own informal Board of Directors, through GroYourBiz™, creating MyBusinessMyBoards™ for women. Barbara has been broadly recognized for her significant contributions and numerous achievements, including, among many, winner of the Canadian Women Entrepreneur of the Year Award for Impact on the Local Economy and the Governor General's Awards in Commemoration of the Persons Case recognizing outstanding individuals who have helped to advance equality for women and girls in Canada.